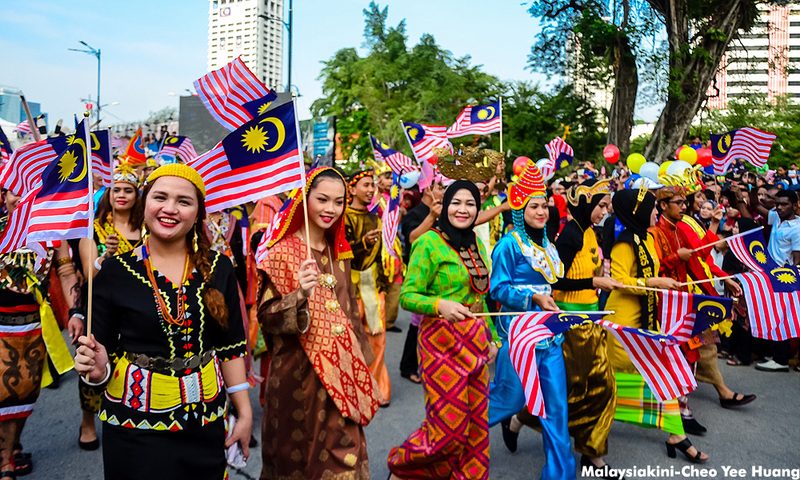 COMMENT | A non-Malay approached me the other day and said, "You're lucky. Being Malay means you rarely get racist taunts, apart from the usual "Melayu balik kampung" or "Melayu bodoh". He scurried away before I could respond. I don't know who he is, but hopefully, he will read this article about a day in the life of a columnist. A few months ago, at a wedding reception in Kuala Lumpur, my host introduced me to the people seated on one table. They were strangers but one said loudly, "Ah you! I've heard of you. So how much is DAP paying you to write the articles?"